Konsortium, with full brand name of Konsortium Bas Ekspres, is the one of leader in the express bus industry. 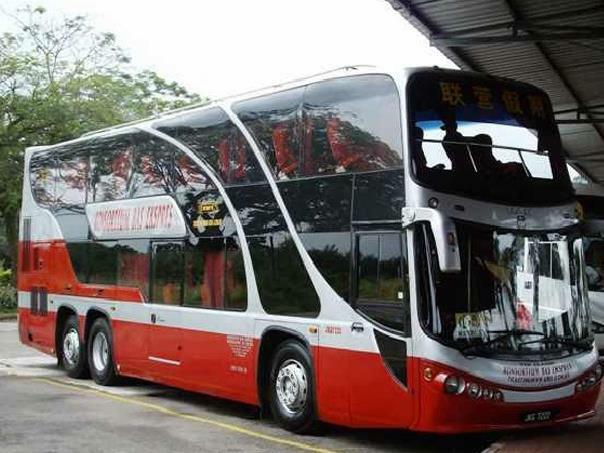 They are also one of the most reputable bus company brand in Malaysia and Singapore. Hence, Konsortium Bas Ekspres is the one of the preferred express bus choice for local commuters. Konsortium specializes in serving express bus between major cities and towns in Peninsular Malaysia, with more than 300 daily departures across Peninsular Malaysia and Singapore. Therefore visitors, tourists and local commuters are able to get bus ticket with Konsortium for any major trips at anytime. Konsortium serves a comprehensive range of bus route services in Peninsular Malaysia. Konsortium major departures and destinations include Kuala Lumpur, Penang, Hatyai, Taiping, Singapore, Johor Bahru and all other towns in Peninsular Malaysia. Few very popular routes served by Konsortium are Kuala Lumpur to Johor Bahru, Kuala Lumpur to Penang, Kuala Lumpur to Kamunting, as well as the returned services. Queue at the counter is always long and the tickets for above-mentioned routes are always in demand. Thus passengers are advise to book online to avoid the hassle and secure the seat in advance. 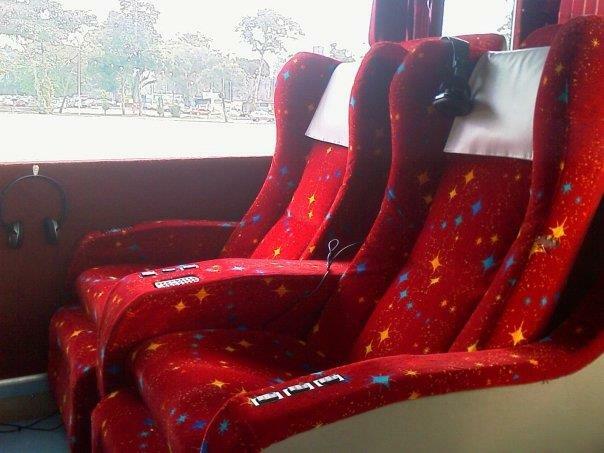 All their buses are equipped with air conditioner, reclined seat and sufficient leg space to ensure passengers having comfortable journey with Konsortium. Apart from that, Konsortium coaches have a reputation of on-time departure and providing relaxing and safe journey to destination for their passengers. Staffs and drivers are carefully selected and professionally trained by Konsortium Management, in order to achieve Konsortium’s commitment towards service excellence. With so much to offer under one brand name, Konsortium is certainly your preferred choice!